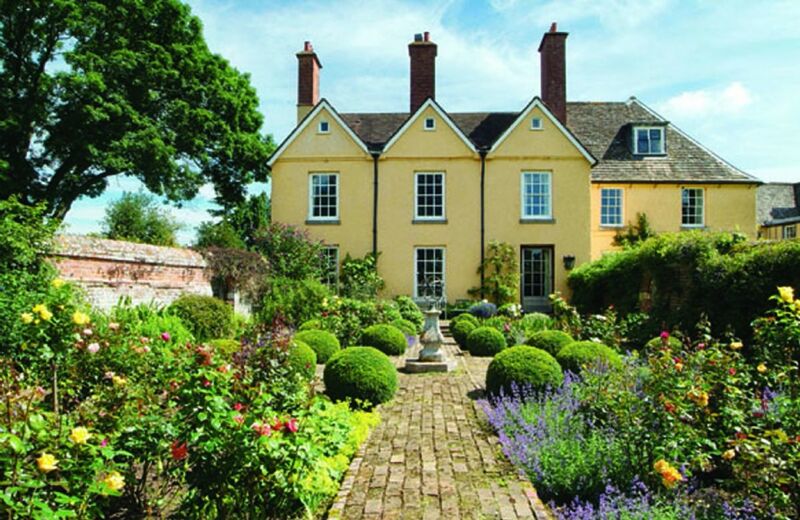 A Grade II listed 17th century farmhouse, as photographed in "25 Beautiful Homes", providing self-catering holiday accommodation in the peaceful village of Broadwell with large, enclosed garden. 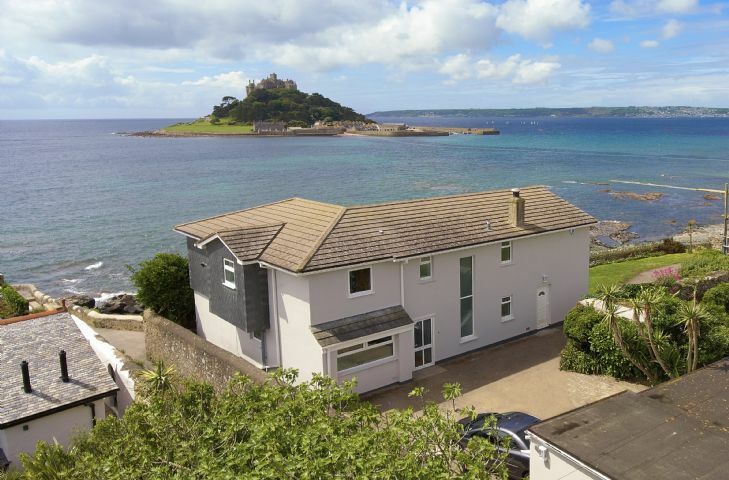 With panoramic views of St Michael’s Mount, this is an ideal choice for families. 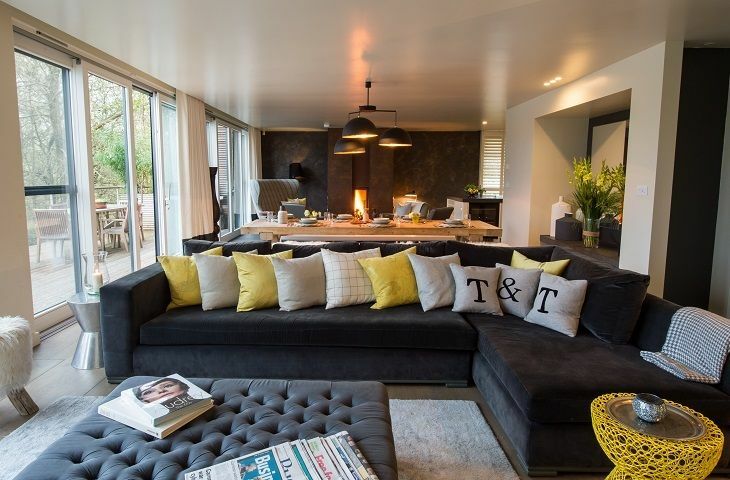 The house has five bedrooms, an electric gated drive, walled garden and sun terrace. Guests have easy access to the beach without crossing any roads. This is an excellent place and the location and views are stunning, particularly from the garden in front of the property. You can see the sea and hills beautifully, and there are few buildings or man made intrusions in the landscape. There is plenty of parking and the general setup of the barn works well. We particularly enjoyed being able to walk to Charmouth via the Monarch's Way. Good service from Rural Retreats too. Using the Aga was a steep learning curve to start with but I did enjoy it by the end! 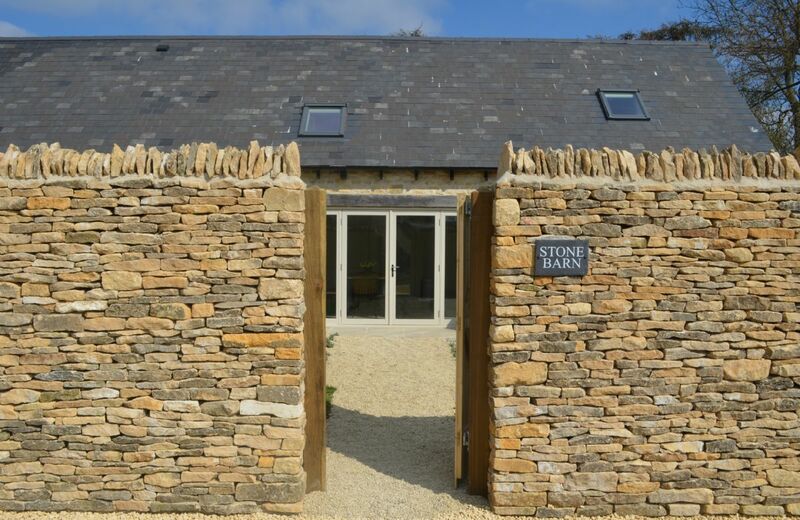 Lovely location and comfortable barn accommodation. Nice to have jacuzzi/ pool to use and be near some scenic and interesting places. One or two minor areas for improvement but overall a very good holiday rental. Very comfortable spacious accommodation in a quiet rural location.Close enough to Charmouth and Lyme Regis for all the major activities. 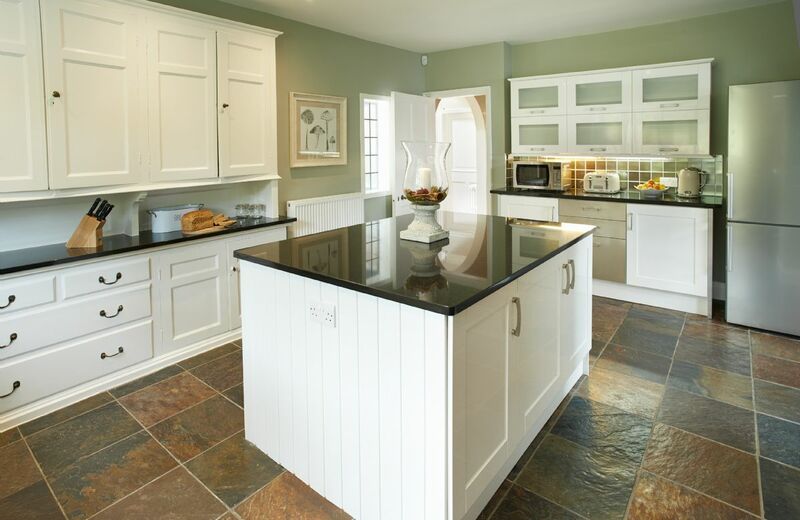 A lovely well equipped kitchen as well. Great space. Fantastic location. Slightly dated interiors. 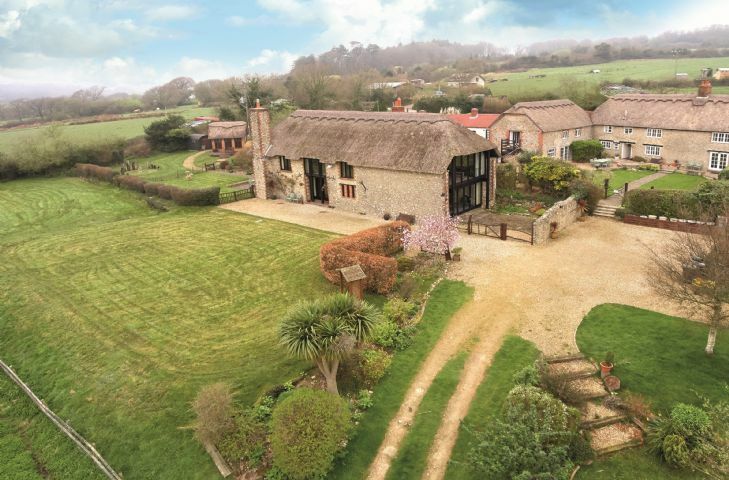 Champernhayes Barn, one of six charming 15th Century restored farm buildings situated on the gentle slope of a West Dorset hillside, a real Jurassic Park! Awarded 5 stars by Visit Britain. 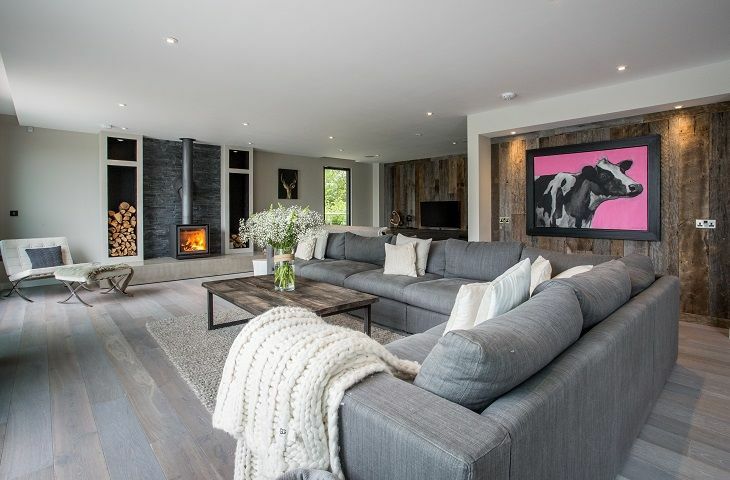 Renovated in 2018, Cherry Trees combines stunning traditional features with luxury modern living. 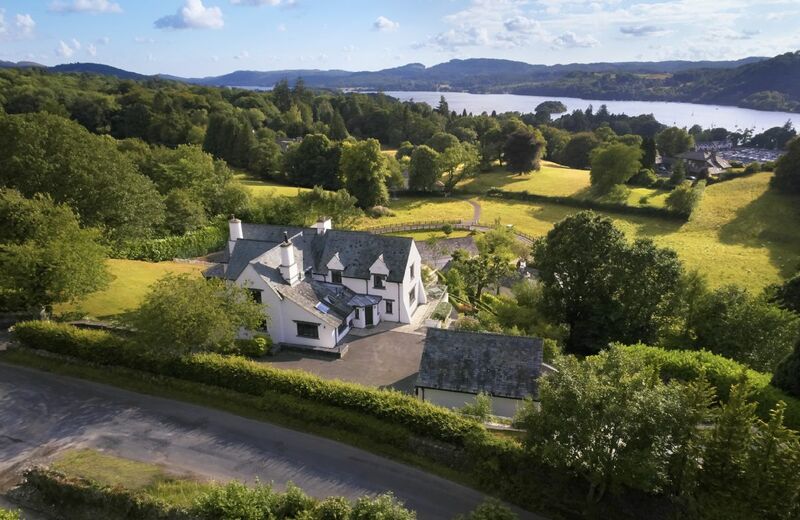 Situated on the outskirts of the popular town of Bowness on Windermere, the house is set within beautiful landscaped gardens in a unique, elevated location overlooking Lake Windermere. A fabulous retreat. Four couples had a simply delightful time, setting lovely, very well equipped and comfortable. Would recommend. Great place lovely hosts ! 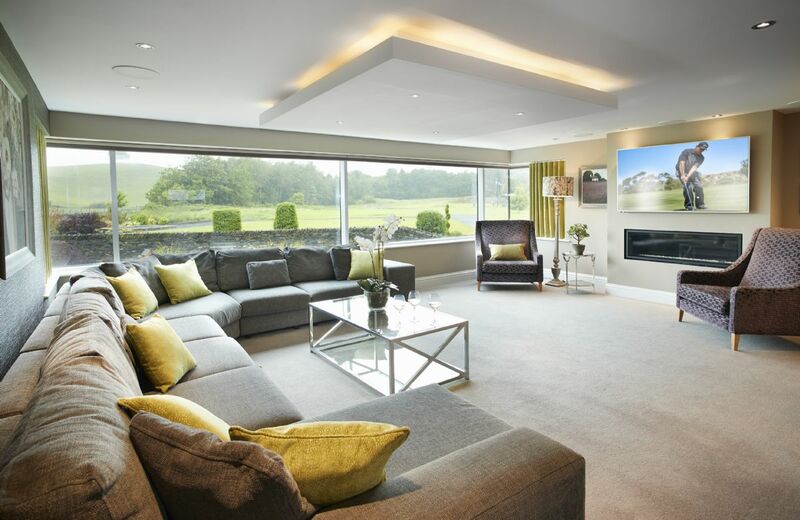 A most comfortable and welcoming property which exceeded all expectations. Excellent property. Clean and well looked after. Wonderful lemon drizzle cake very popular with all the family. Owner friendly and helpful. Thank you so much for a great weekend! The property was brilliant and we appreciated the friendly hosts and welcome hamper! helpful. Would highly recommend and will definitely book again. 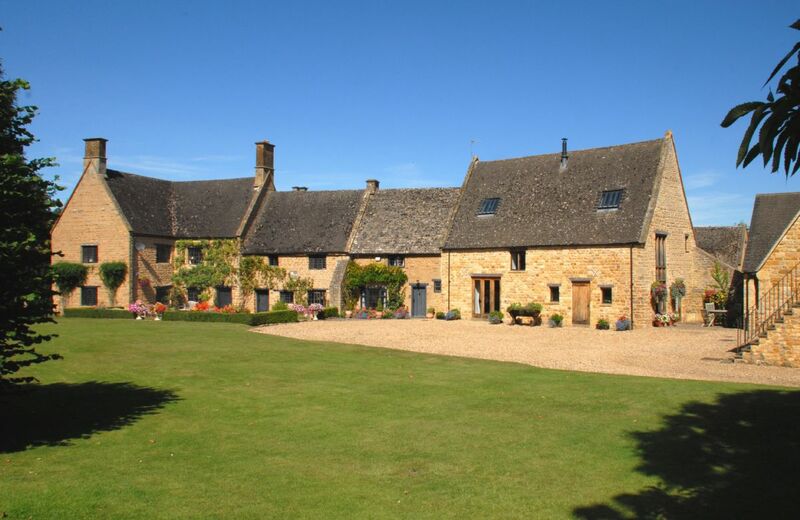 Impressive wing of manor house, well-equipped for family gathering or special events, in rural location close to Tewkesbury. The accommodation was beautiful. Clean and comfortable. A wonderful stay - and the weather was surprisingly good. Made to feel very welcome by the owners, Wonderful property to have a family reunion enjoyed by all a great weekend. 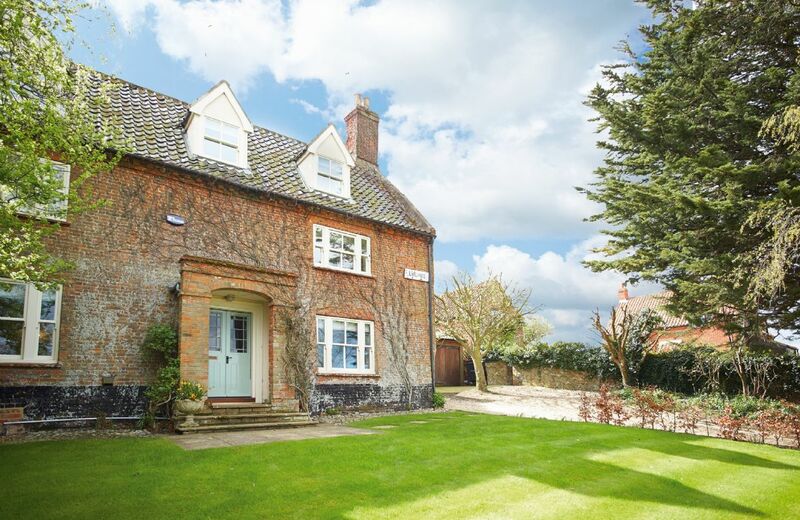 A modernised spacious, self-contained wing of an important Grade II listed manor house, the property is four miles from Tewkesbury. 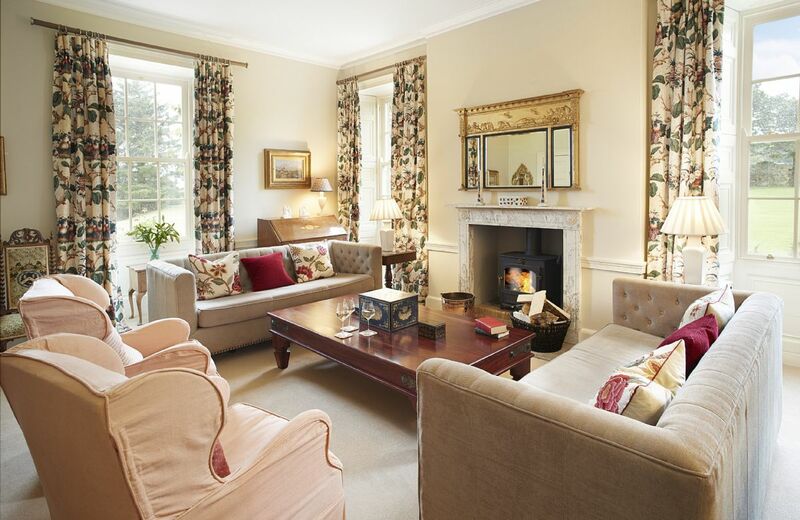 It has been redecorated to a very high standard and is furnished with antique furniture and decorative prints. This beautiful, traditional red sandstone longhouse dating from 1755 has been remodelled and has glorious views of the Pennine Ridge on one side and the Cumbrian Fells on the other. 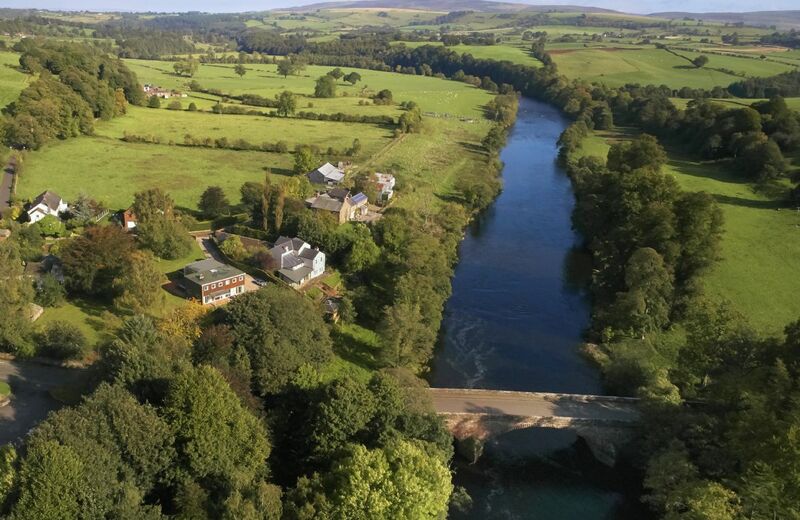 Glen Bank lies nestled in the charming village of Brampton near Appleby in the Eden Valley just 15 minutes from Penrith and 25 minutes from Ullswater. 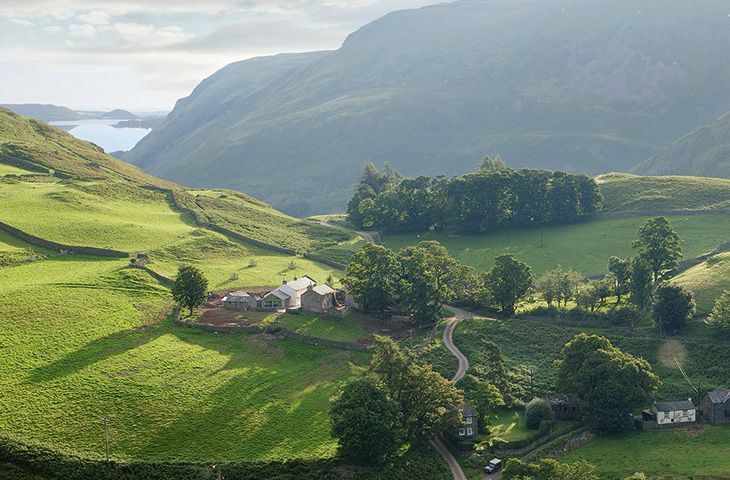 Hause Hall Farmhouse is located part way up Hallin Fell at the south end of Ullswater. 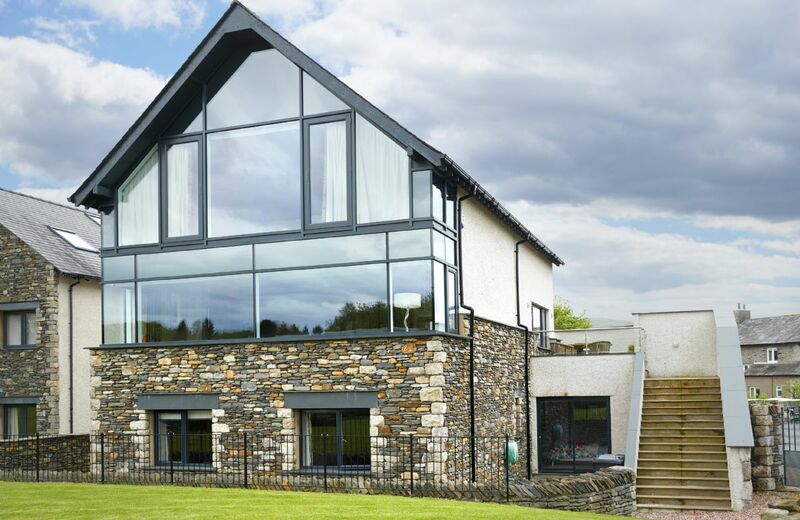 It offers spectacular views over the fells and up into the valleys. 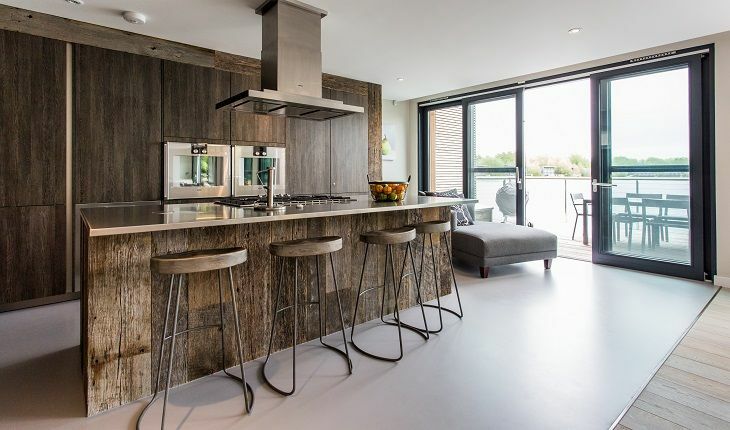 Located in the glorious Cotswold water park, The Lakes by yoo are the ideal base for exploring the area, being 30 minutes from Cheltenham Racecourse and 15 minutes from Cirencester. Huntsman Lakehouse gives you a 5 star hotel experience, with the space and privacy of your own villa. Lovely warm house with everything you could need. They had prepared the house well for us taking into account the make up of our group. Instructions were clear and helpful. The house is well situated with country views from the front yet a short walking distance to the town. Beautiful house, clean and quite well equipped. The reason that I have not awarded 5 stars is because I felt that some of the minor details (which would have been simple/inexpensive to correct) were lacking; for example the quality of the welcome hamper and the 'toiletries', which consisted of a value pack of Baylis and Harding shower gel. Our party did not feel that the quality of these details were in keeping with the image of Rural Retreats. A very comfortable stay though, and I would recommend - I hope the feedback is useful. Thank you for your feedback which is always very helpful. I have passed your comments on to the owner. 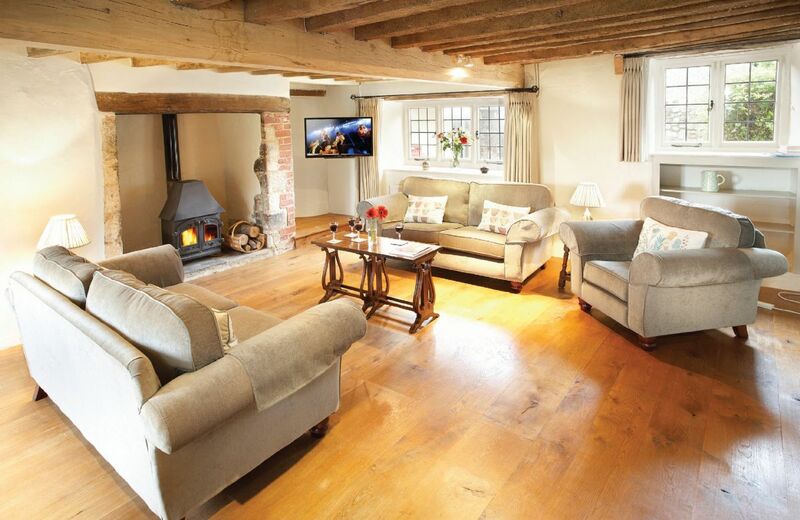 The Cottage exceeded our expectations and provided a perfect home for a long family weekend. The very large kitchin and associated relaxing area were excellent for doing things together with the rest of the downstairs giving us places to escape when needed. The patio and garden area is wonderful for resting in the sun or the shade. The bedrooms and bathroomds worked well for the numbers we had.The cottage was well equipped for all our needs. Amazing place to stay. Immaculately clean everywhere and had all the Utensils and things needed. We had amazing weather which helped and there were lots of chairs to sit outside in the private garden. Highly recommend to anyone looking for somewhere to stay in Wells, or a weekend on the north Norfolk coast! 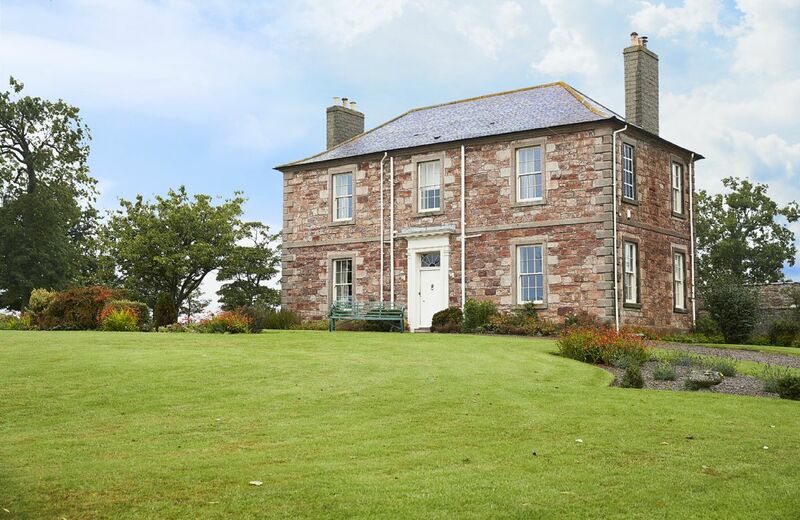 Beautiful house in excellent condition and fantastic location for a family holiday weekend. One of the best houses we have stayed in! Really enjoyable holiday and great property. 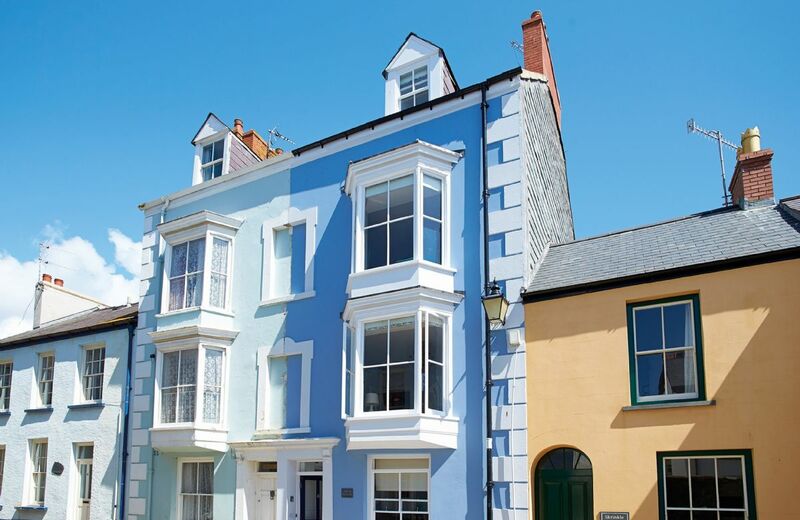 In easy walking distance of the shops and restaurants in Wells whilst feeling private and spacious especially in the main kitchen / dining area. 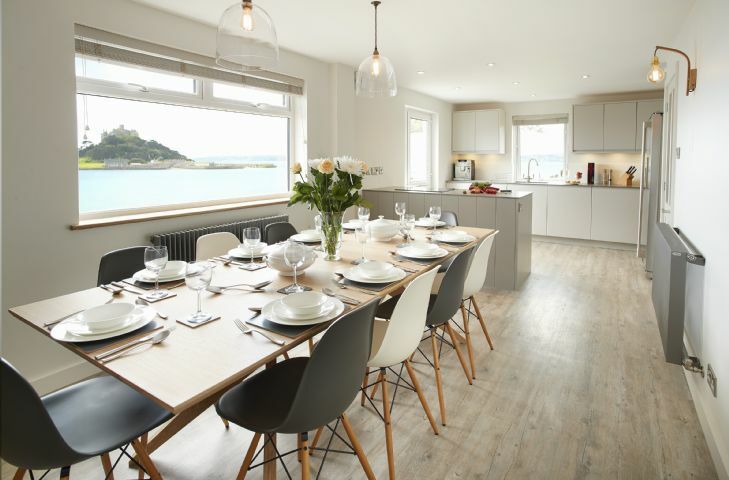 Perfect location, really well equipped, the layout of the bedrooms and interior so carefully considered, kitchen/dining area gets top marks, the house was warm and welcoming when we arrived and the welcome basket full of gorgeous goodies! What a lovely comprehensive review for Laylands. Thank you very much . Great location - near everything. The property is really comfortable and in excellent order. NEEDED A LITTLE TLC IN SOME OF THE ROOMS AND IN THE GARDEN. Thank you for your feedback. I will pass your comments on. Lovely house to stay in, spacious, very clean and had everything needed for a holiday, including beach towels! Another great review of Laylands! Thank you so much. 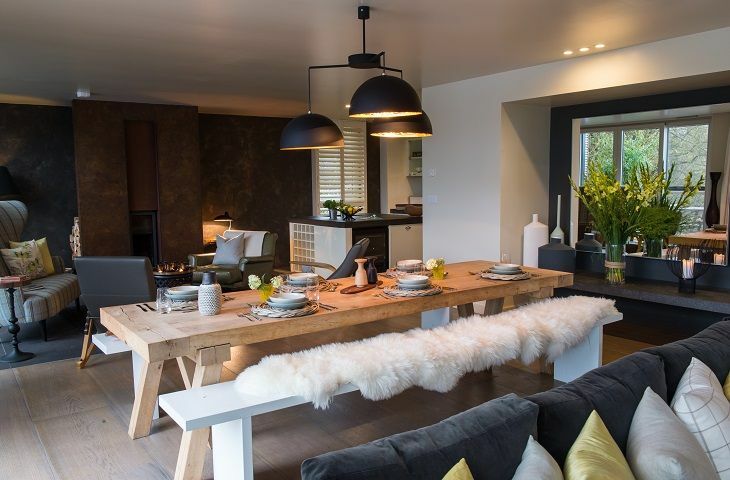 Absolutely fabulous property for a family holiday. Very well appointed, beautiful garden (avoiding the bird poo on lawn) with so many birds and perfect location. Housekeeping excellent. Beds configured as requested. Nothing too much trouble. House was amazing...would definitely recommend to others. We knew it was going to be good and it was. Laylands is in an excellent situation and the garden is good for the grandchildren. Just worried that in future the building work going on opposite will spoil the views. This was one of the earliest buildings in the 15th century town of Wells-next-the-Sea. 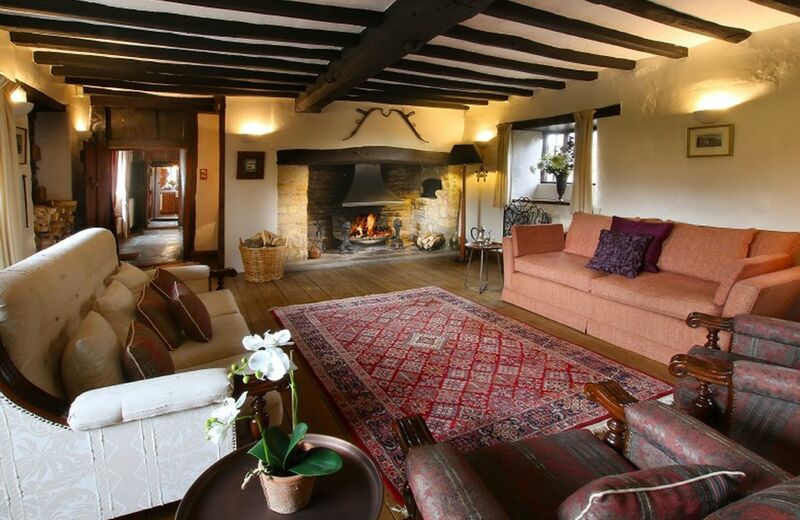 Originally built as an inn, it has views over a conservation area. 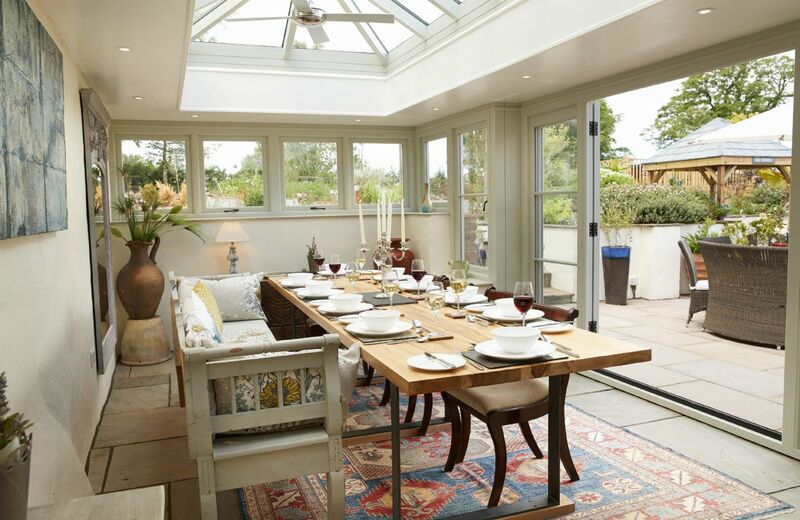 Recently renovated for modern living, the house has secluded front and rear gardens. 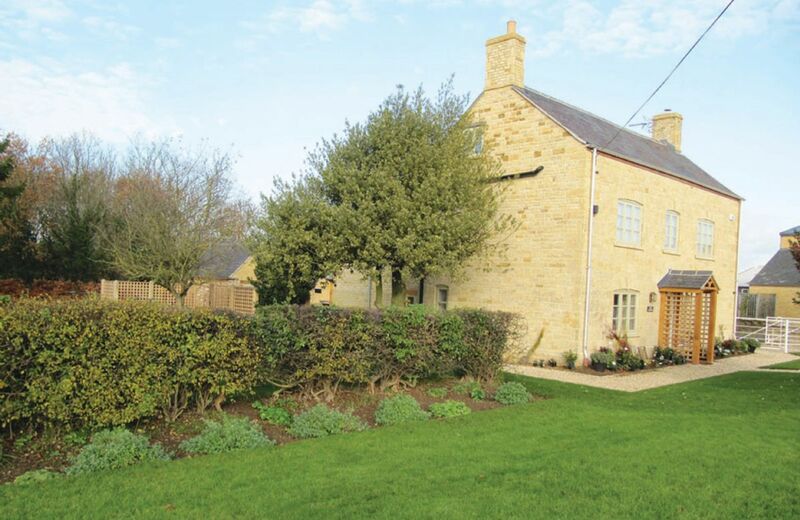 This 19th century Cotswold stone farmhouse is located on Todenham Manor Farm, a working farm just outside Moreton-in-Marsh. 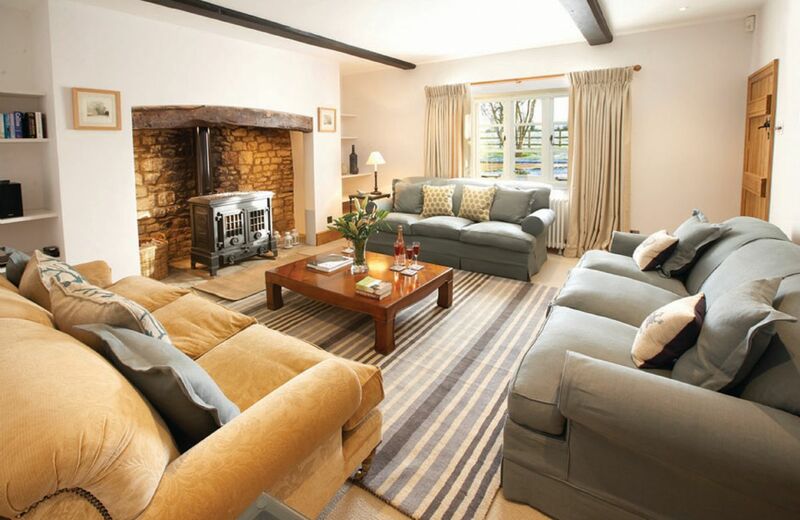 It is an ideal location for visiting Stratford-upon-Avon, Bourton-on-the-Water, Chipping Campden and Broadway. For holidays taken between 25 March 2019 And 3 May 2019 Minimum of 3 nights booking. We had a lovely short family break here, the farmhouse is lovely with a well equipped kitchen and amazing views from the garden. The complimentary welcome hamper was very impressive. Only negative comment is that we really needed a parasol for outside and the games room could do with some improvement. 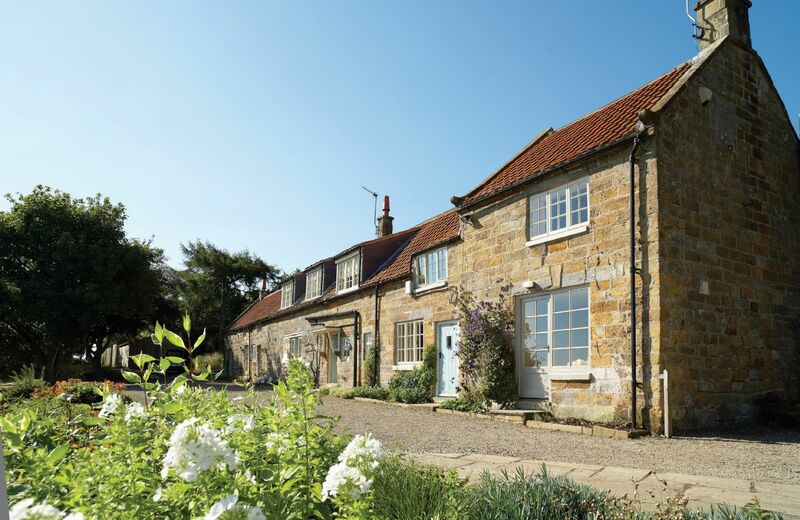 Overall though we had a really lovely stay and would certainly recommend this property - we had 8 adults staying and there was ample room for everyone. 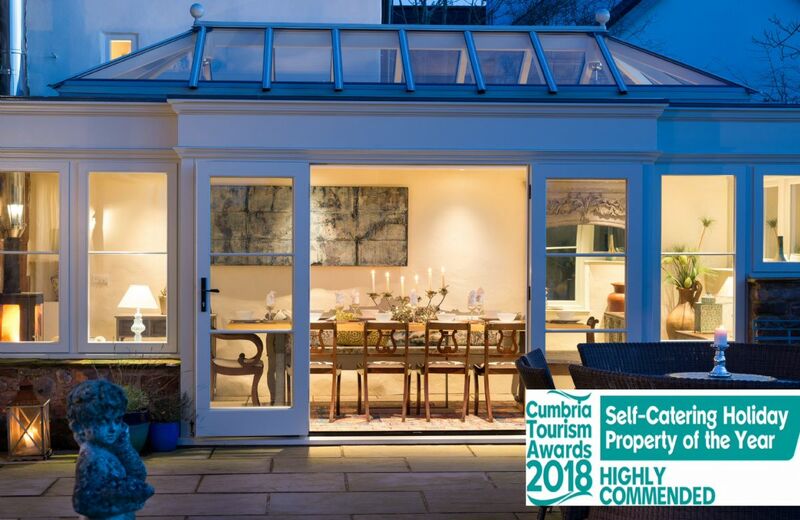 FROM THE OWNER ~ There are instructions on how to boost the hot water supply in the guest book and there are cushions available for the sun loungers and garden chairs. We take your point about slippery steps in the wet which is why there is a handrail to assist + there are two step free access doors to the front of the property. You must have had a bad week with the Wi-Fi. We have upgraded the router and the very good news is rural fibreoptic cable is coming to the village in early 2019. 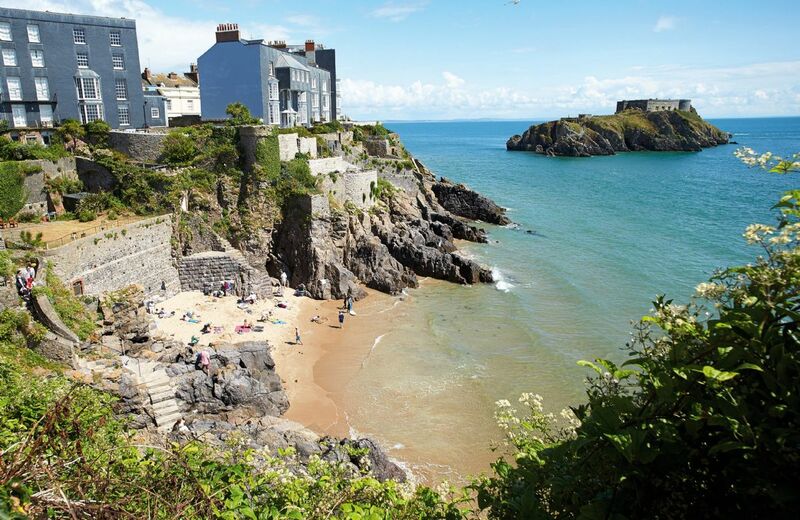 Lovely location and perfect accommodation for an extended family break. Very helpful host. Highly recommend. A wonderful old property. we loved it and perfect for the dog with the lovely grounds. one of the best we have stayed at. quirky, cosy and spacious. The perfect get away with friends. We had a long weekend at Redgate Farm and enjoyed every second of it. The house is huge with plenty of room for everyone. Kitchen was well equipped and the. Voice of dining areas was great. The Garden/Grounds are beautiful and the horses next door enjoyed a stroke and an apple or two. Will 100% be staying here again. 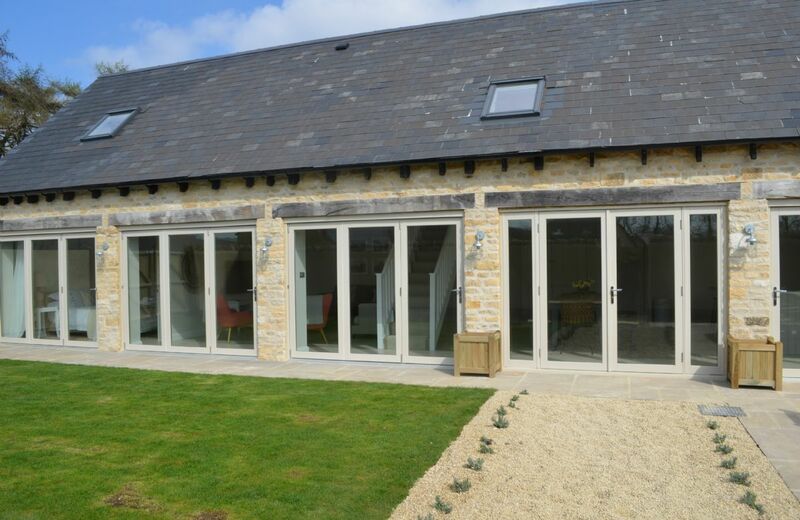 Redgate Farm continues to get great reviews and thank you for leaving your excellent comprehensive feedback. A wonderful cottage with rambling gardens and superb views. All my guests remarked in the comfort of the beds, the lovely furnishings and the very spacious rooms. We had a wonderful time here and will visit again. 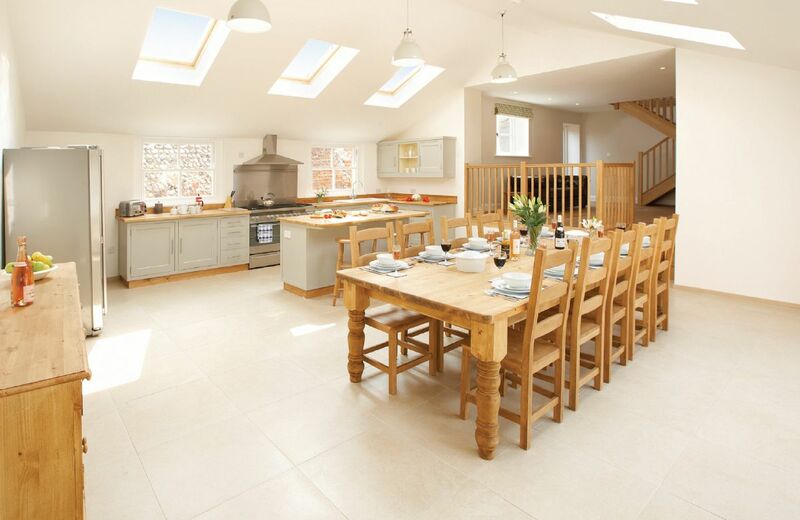 Excellent farmhouse with ample space for a large family/party. Very clean, wonderful gardens and a top location. We loved staying at Redgate Farm. The house and garden are beautiful. We had everything we needed for a comfortable stay. Very comfy beds and a beautiful outlook. 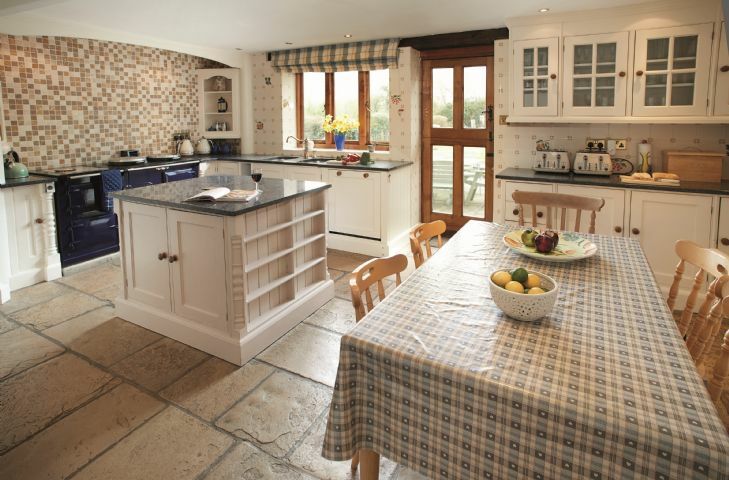 Clean, spacious, and well equipped holiday cottage, full of character. A couple of the downstairs rooms in the main house were a little dark, and the WiFi signal didn't carry to the annex. There was a wonderful welcome hamper, and lots of fridge/freezer space. The best feature though was the glorious garden and stunning views of the countryside - a very peaceful location. The games barn was a little disappointing - quite a lot of bird poo on the floor and table tennis cover - luckily the weather was kind so we spent lots of time in the garden instead. We really enjoyed our stay. FROM THE OWNER ~ We cleaned the barn from top to toe for a party just before your post- however June /July is about the time that swifts nest in the barn; we are looking at sensitive ways of discouraging them. Beautiful location with exceptional gardens for the whole family to enjoy. 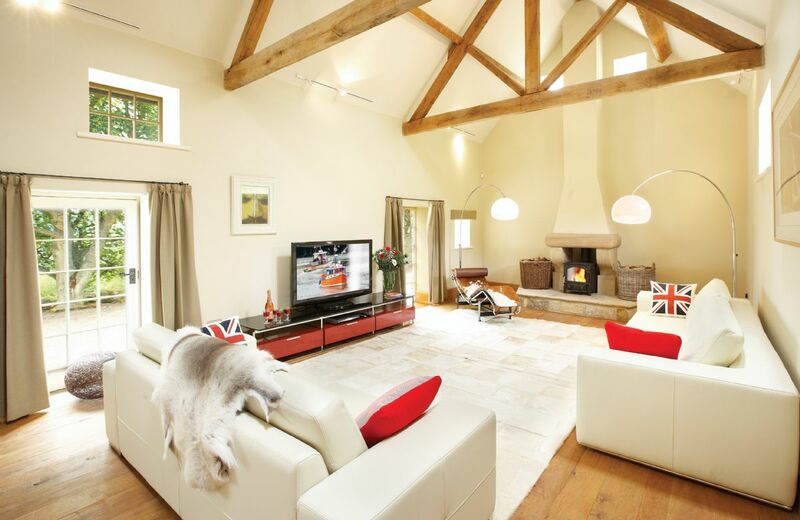 The historic house was quirky with modern parts to it & with plenty of space for everyone. What a lovely review for Redgate Farm. Thank you so much. A fantastic house. The weather helped but we had an amazing week in a wonderful place. Plenty of space inside and out. (Only slight issues would be (1) the bird poo smothering the games room was so off-putting that we didn't use it. You could lift the covers off the table-tennis table but you would be standing in bird droppings to play; and (2) lack of small sharp knives. But overall it was really fabulous - peaceful location, great eating spaces inside and out, plenty of fridge storage (a rare commodity in holiday cottages!). Would thoroughly recommend the house to others. Beautiful property, perfect for our family weekend. Great housekeeping service, ver accommodating. Would highly recommend. Had a little inconvenience with a wasp nest. Was fixed within a day! Perfect property. It had everything. Beautiful garden etc... only need to have more bin space. As the outside bjns were full when we arrived. 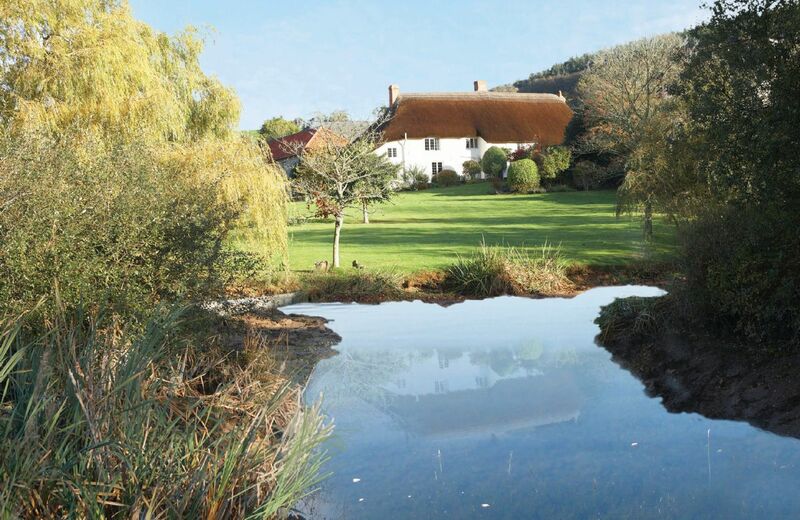 This thatched, 17th century, Grade II listed former farmhouse is situated in the peaceful village of Shute between Honiton and Axminster. It has a south-facing garden with fine views. The lovely resort of Lyme Regis is within easy reach. 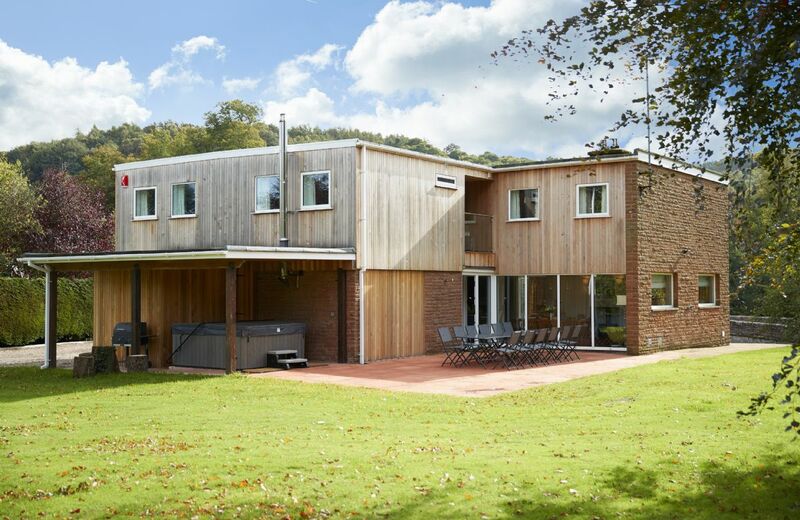 This mid-century house with a modern twist is located in the heart of the Eden Valley and boasts glorious views of the River Eden. Armathwaite is a vibrant rural village benefitting from its own railway station on the famous Carlisle to Settle scenic railway line. For holidays taken between 21 April 2019 And 30 June 2019 Minimum of 3 nights booking. 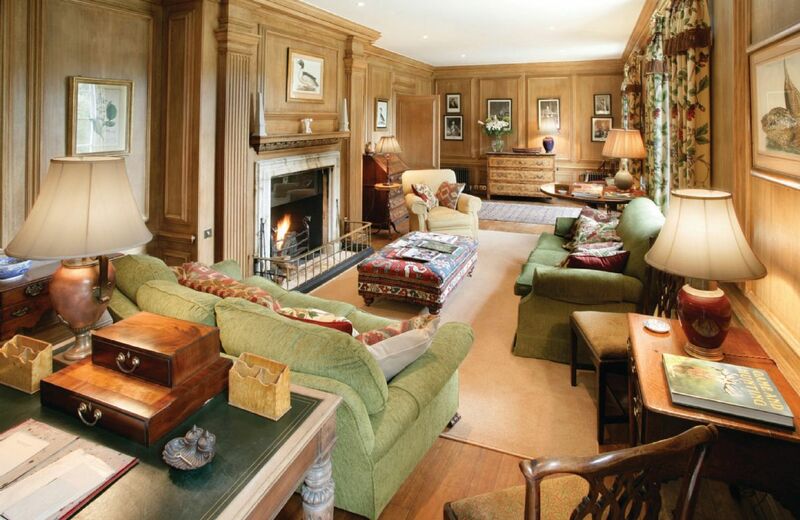 Kick back as Lord and Lady of the Manor in this elegant period home. 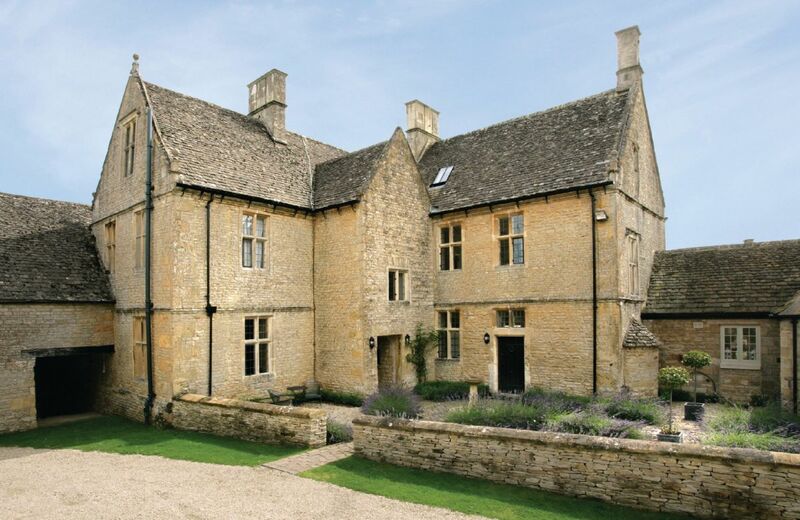 Set within acres of beautifully landscaped gardens, this historic property offers a tranquil base to explore the North Cotswolds and within easy reach Shakespeare’s country.